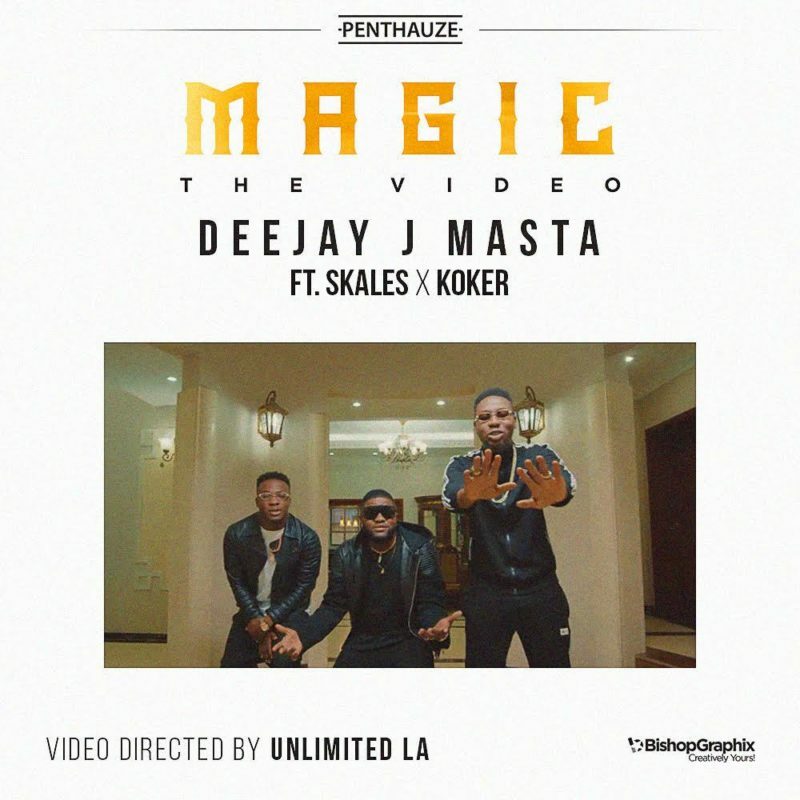 New Video: Deejay J Masta ft. Skales & Koker – Magic. Deejay J present the visual to his song Magic which features Skales and Koker. The video was directed by Unlimited LA.